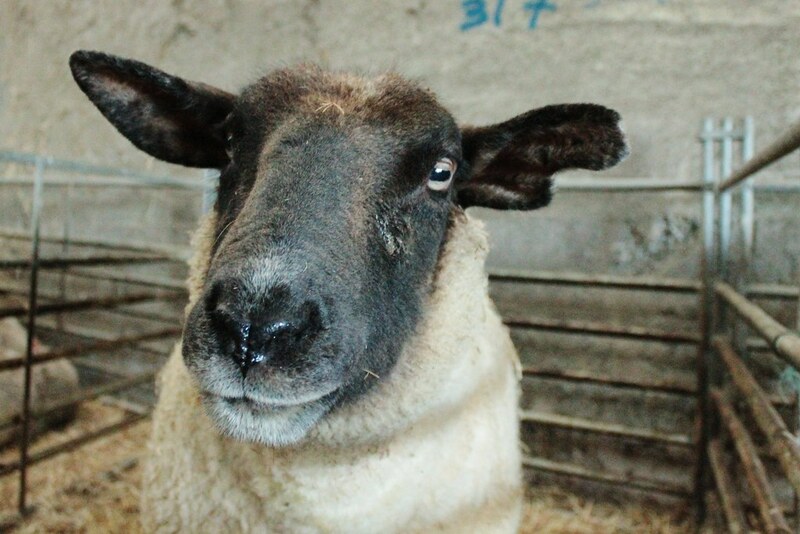 On Christmas morning Tilly the ewe had to be brought into the lambing shed. She wasn't about to give birth but she was stumbling around and lethargic. 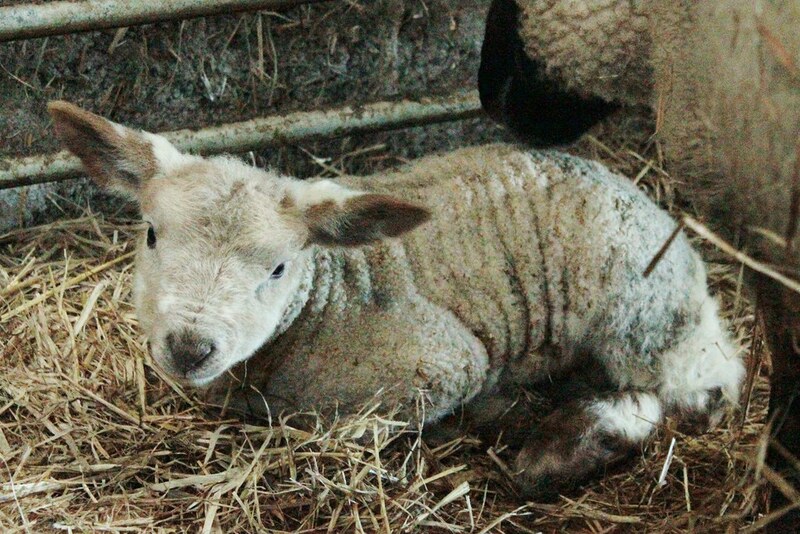 We treated her for two of the possible causes and left her on a warm bed of straw, hoping for the best. After Christmas dinner, we checked on her again. She was about to give birth. 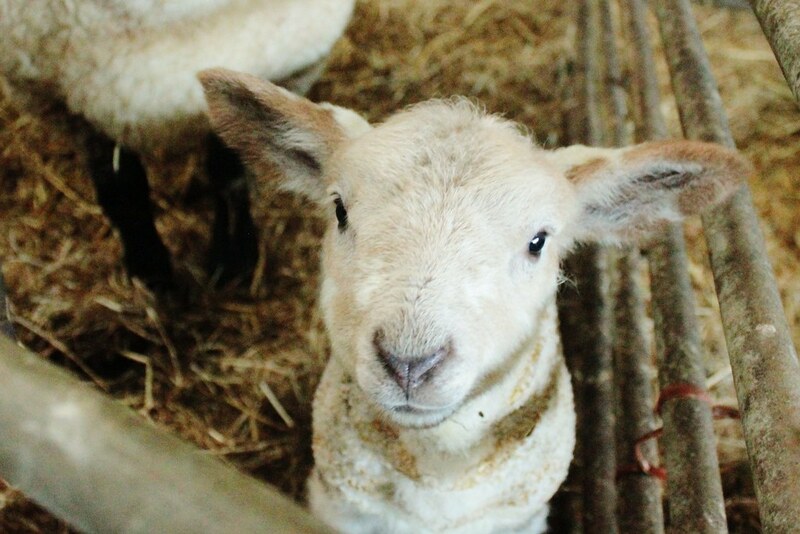 She had a huge male lamb and Dad had the the rather sweet idea of calling him Noel. And the even better news is that Tilly is back to her usual self. Merry Christmas! What a great story and beautiful photography.